A worrying finding in Mexico, where in the last 30 years the consumption of Fruits and Vegetables in the population's diet has decreased by 30%, with negative effects on overweight and obesity issues. 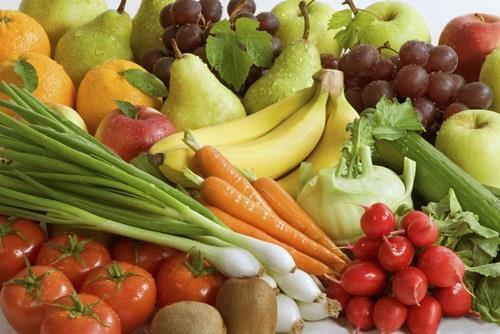 According to the health sciences specialists at UNAM (Universidad Nacional Autónoma de México), in 30 years the consumption of Fruits & Vegetables in diets of Mexicans has decreased by 30%, while that of beans has decreased by nearly 50%. Now in Mexico 72 out of 100 young people are overweight or obese; in adolescents, the figure is 4 out of 10. Children and adolescents have an unbalanced diet (fast food, sugar, desserts) and little physical activity. The recommendations to remedy these problems are simple: take at least 10,000 steps a day and return to a traditional diet. Many more fruits and vegetables and less red meat, or replace them with the combination of cereals and legumes, such as the traditional millennial formula: tortilla and bean. Return to a traditional diet with more fruits and vegetables, the recommendation to curb the problems of overweight and obesity.